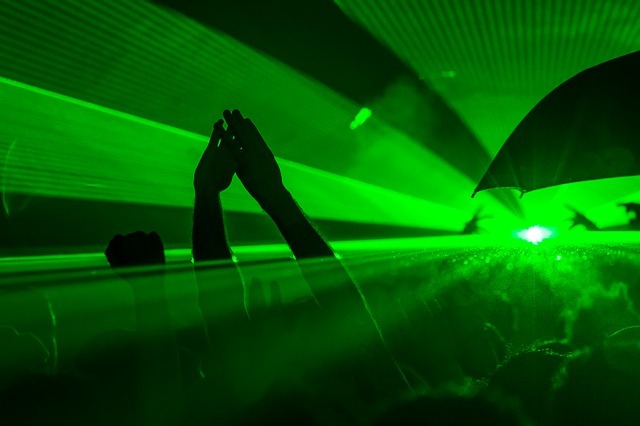 Drastic new changes being proposed to Ibiza’s bars and clubs could deal a serious blow to the island’s economy and tourism industry, especially in regards to British holidaymakers. Businesses fear the local council’s new proposals to close bars at 11 PM and clubs at 3 AM could put off a number of tourists from making the trip to the party island, especially the nightlife capital, San Antonio. They fear tourism will be hit badly, leading to thousands of Brits boycotting the island’s new proposals in favour of other party island destinations with more lenient restrictions. Let’s be honest, the only reason British people go to Ibiza is to blow off steam and get totally lashed out of their faces – to a point where they end the night vomiting on their plimsoles (or flip flops for the women). We’re not the subtlest of folk either when it comes to partying overseas – it’s probably why I avoid most Brits when I’m on holiday? It seems the residents of San Antonio have had enough of British holidaymakers and their p*ssed-up antics – they want to crack down on the lewd behaviour and noise pollution, which Mayor Josep Tur says has ‘devalued’ the island. 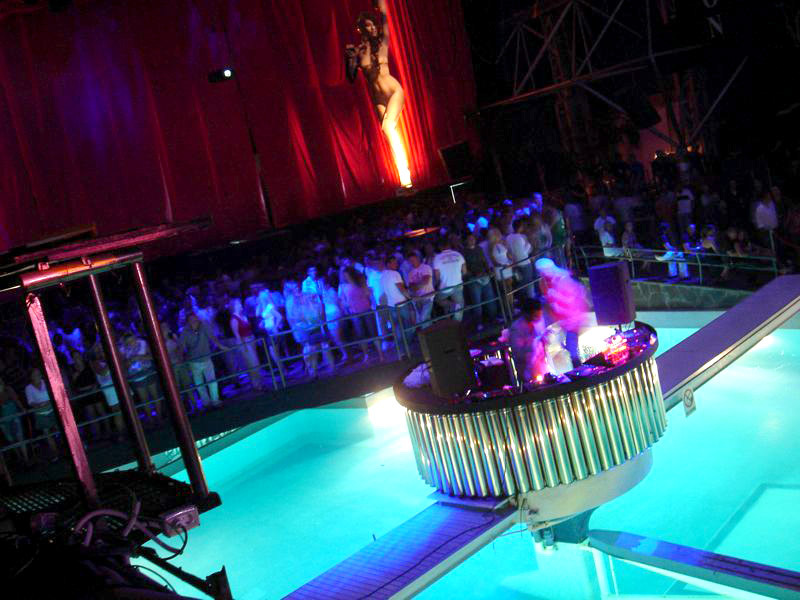 However, businesses in San Antonio and the West End feel the proposal is ‘too drastic’ according to The Express – many people come to Ibiza, in particular San Antonio, to have fun and believe it would severely limit the island’s attraction if the new laws are enforced. 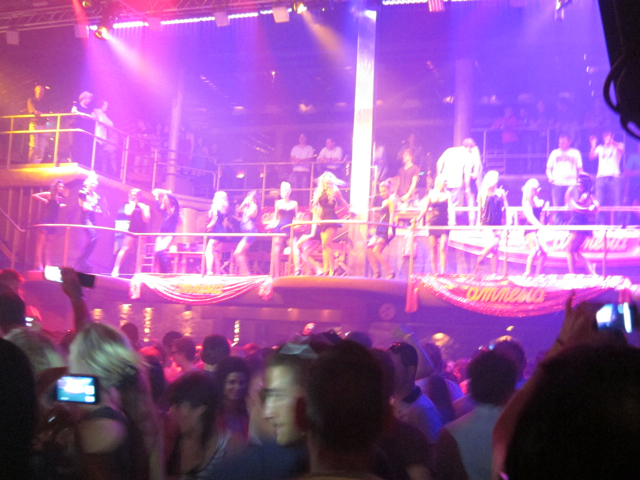 Currently, clubs in Ibiza’s West End can stay open until 5 AM in the summer and 6 AM in the winter. A spokesman for the Popular Party, José Sala told Diario de Ibiza they recognised something needed to be done to address the rise in public disorder in the West End. However, he believes the measures taken by the local government is not in anyone’s best interests. Something must be done in the West End but it’s not the best thing to force clubs to close at three in the morning in these eight streets, remove the terraces at eleven at night and completely soundproof them. These measures pose insurmountable obstacles for many. They are too drastic and hasty. There is also a risk of hitting British tourism. We have to realise we live off tourism.